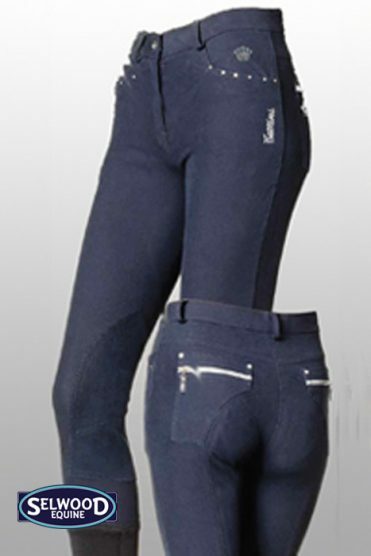 The Kenzia Breeches have been designed and developed to provide equestrian riders with class leading levels of performance, functionality and comfort whilst remaining competitively priced for all equine athletes and riders. Masterfully utilising a combination of fabrics to construct a fantastic pair of breeches. Featuring such elements as Coolmax, a moisture-wicking material designed to alleviate discomfort whilst working or riding. 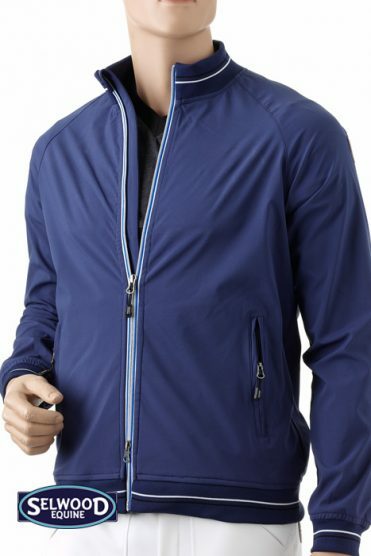 It also helps to keep the product lightweight, soft and breathable. Another element of the construction is Tactel, which has been used to aid the strength of the product whilst assisting with the products weight and also makes the product quick drying, water repellent, extremely cool, soft and comfortable. 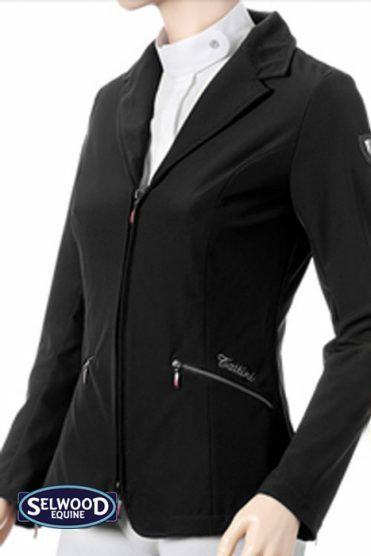 The Kenzia Breeches features YKK zip fastening and clasp closure at the front and two generously sized pockets. Careful detail has been taken when placing the stitching seams on the product to provide the rider with optimum levels of comfort whilst riding, while the stretchable waist band aids the user with increase freedom of movement while twisting, turning and bending. Daewoo stretch suede located around the inner leg provides additional comfort, whilst assisting the rider with additional grip when riding. The Kenzia breeches features the Tattini shield located in the front right pocket, while the brands name has been carefully stitched down the left hip in burgundy cotton. 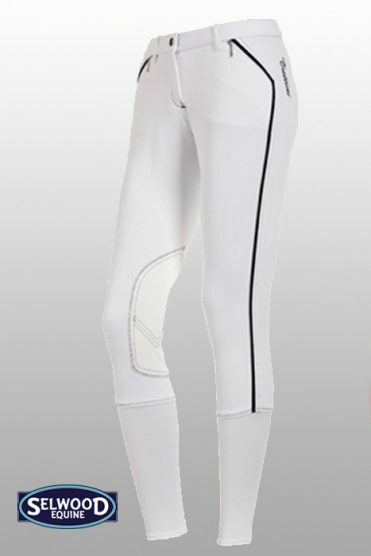 The base of the breeches features secure Velcro fastening to ensure a tight but comfortable fit. The Kenzia Breeches are available in a range of colours including Black, Brown and White and provide riders with exceptional quality, functionality and comfort. Stylish fit, comfortable and easy to wash as you can machine wash at 30 degrees. Great fit on or off the horse! Fantastic value for money!